“Everyone wants to stay in their homes as long as they possibly can,” says Synergy HomeCare General Manager Brad Rossman. 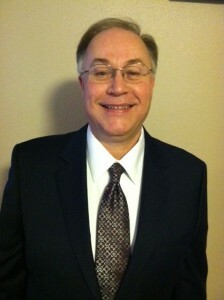 Synergy provides non-medical in-home care for seniors. Some of their services include planning and preparing healthy meals, transportation, making sure medications are being taken, as well as help with bathing and personal care. This helps to ensure a safe, clean, and independent home. Synegy HomeCare can assist with some strategy for “the talk.” Perhaps break up the talk into two conversations. The first would be to just “break the ice” about some additional help around the house. Mention dents in the car, house getting a bit cluttered, and perhaps an occasional bruise appearing (indicating a fall). Just mention you are noticing some difficulties they may be experiencing. A classic example of this is driving. Some older folks may realize their reaction time has diminished and voluntarily give up the keys. Others might still be just fine driving. The “classic parent” may not be fine and reluctant to stop driving even if they have diminished capacities. A family member can point this out all day long, however, an outside professional may get the parent to agree. Finally, it’s a good idea to look at the budget. Depending on the level of care your loved one needs, using a service like Synergy can be a great way to save money without skimping on quality. “The cost of us coming in a few hours a day or maybe a three times a week is much less expensive than going into a retirement center or facility,” says Rossman. 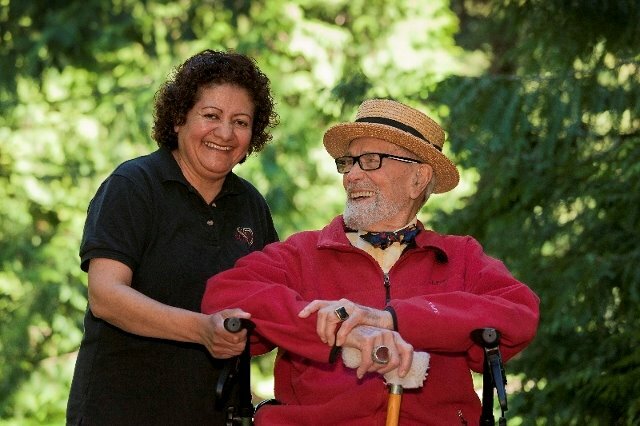 To find out more about Synergy HomeCare visit the website or call 360-338-0837.